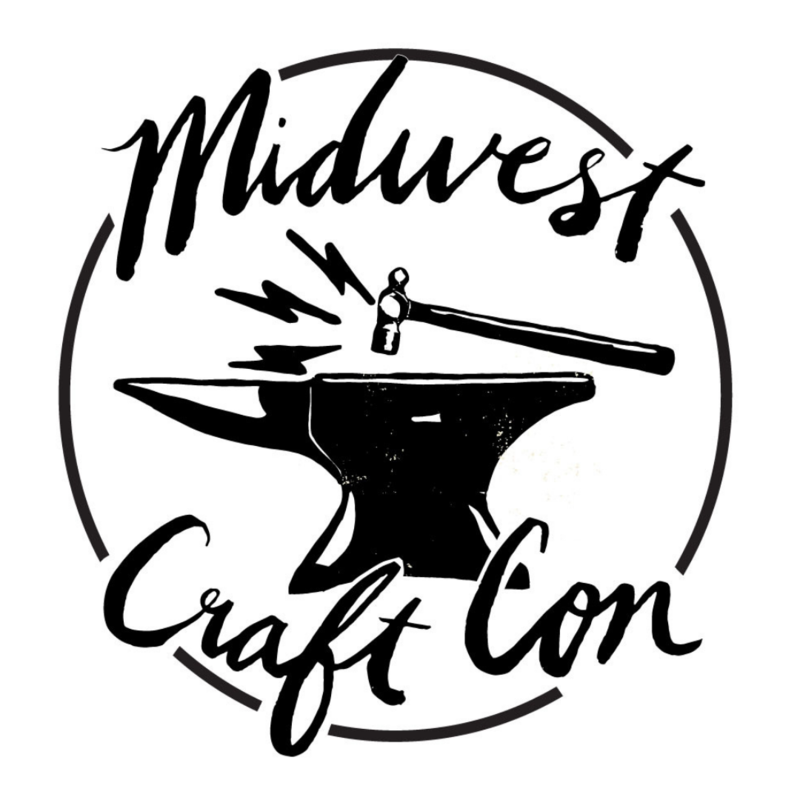 Midwest Craft Con is back and we have so many exciting announcements to share! Who’s speaking at the CON? Our keynotes for 2020 will be:. Sara Trail is an author, sewing teacher and pattern and fabric designer. A graduate of the Harvard University Graduate School of Education, she founded the Social Justice Sewing Academy (SJSA) to be a platform where youth create art that engages and educates communities. When is Midwest Craft Con returning? Crafting your own adventure at Midwest Craft Con will start on February 28th – March 1st, 2020 in Columbus, Ohio! If you haven’t been to our conference, prepare yourself for a an endless weekend filled with pom poms and googly eyes, while you build your creative business. Get ready for our keynotes to fill you with inspiration, meet your creative heroes you admire online, and prepare to see colleagues you only see across the aisle at festivals. Make new friends who help provide the extra drive you need to keep your business growing, long after the conference has ended. Our theme for 2020 is Craft Your Own Adventure. We will return to the concrete cornfields (Google it!) of Dublin, Ohio. Our craft headquarters will be the Embassy Suites outside of Columbus. Stay tuned for new team members, speaker & workshop sign ups, early bird release dates, scholarship forms, interviews with our keynotes and so much more! RSVP Online or sign up to our newsletter to stay up to date on all the announcements!